Marcelo Bielsa revealed how Tyler Roberts talked his way into an opportunity up front after two goals from the teenage striker sent Leeds United three points clear at the top of the Championship. Roberts opened his account for Leeds with a brace on only his second league start to put away an outclassed Preston side and extend United’s unbeaten run to eight Championship games. The 19-year-old - brought into Bielsa’s starting line-up by injuries to Kemar Roofe and Patrick Bamford - converted a 74th-minute lob and an 82nd-minute header to add to seal a 3-0 win and prevent Preston from snatching an undeserved result. Brentford’s 1-1 draw at Ipswich Town allowed Leeds to stretch their advantage at the top of the table with a display which returned to the fluent standard set by Bielsa’s squad last month and left their head coach with no complaints. “There are few things to criticise in this game,” Bielsa said. “Our team was very dynamic and what we tried to do made us make links between the movement (of players). Players were moving to create space for others and this worked pretty well. Roberts had failed to take any of four good chances in Saturday’s 1-1 draw at Millwall, the scene of his league debut for United, but he showed a clinical finish by converting a long through ball from Kalvin Phillips and a hanging cross from Mateusz Klich. Liam Cooper had earlier opened the scoring with a glancing header nine minutes before half-time. Leeds invested £2.5m in Roberts when they signed him from West Bromwich Albion in January but the first six months of his career at Elland Road were written off by a shin injury. 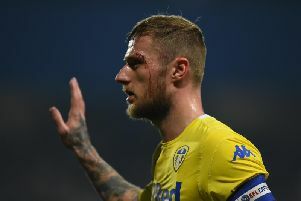 Bielsa used him as a right winger in League Cup games against Preston and Bolton Wanderers last month, believing it to be his most natural position, but said Roberts’ insistence that he could play as a centre-forward had encouraged him to turn to the youngster after Roofe and Bamford were ruled out by calf and knee problems respectively. “He started pre-season work later than others but he’s put in much effort and he's been playing as a right winger because I asked him to,” Bielsa said. “But I heard that he liked to play as a number nine and the circumstances offered him a space in the team in a position where I thought he didn't have to play. 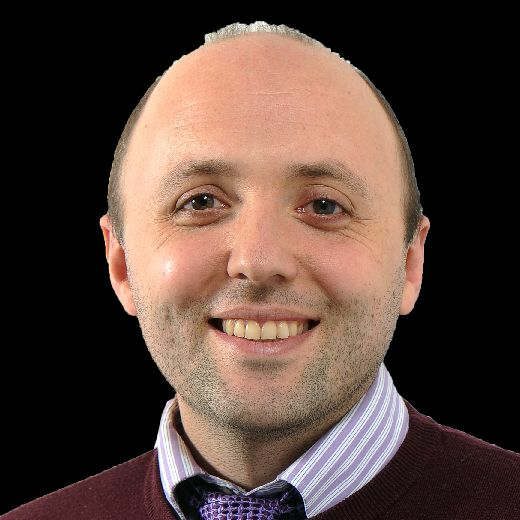 Preston are the only side to beat Leeds this season having knocked Bielsa’s side out of the League Cup last month but they lie second from bottom in the division and failed to cope with the precision of United’s play. Asked to rate Leeds’ chances of promotion, North End manager Alex Neil said: “It's tough to say. Having looked at them, they looked really good but nothing's won at this stage of the season.